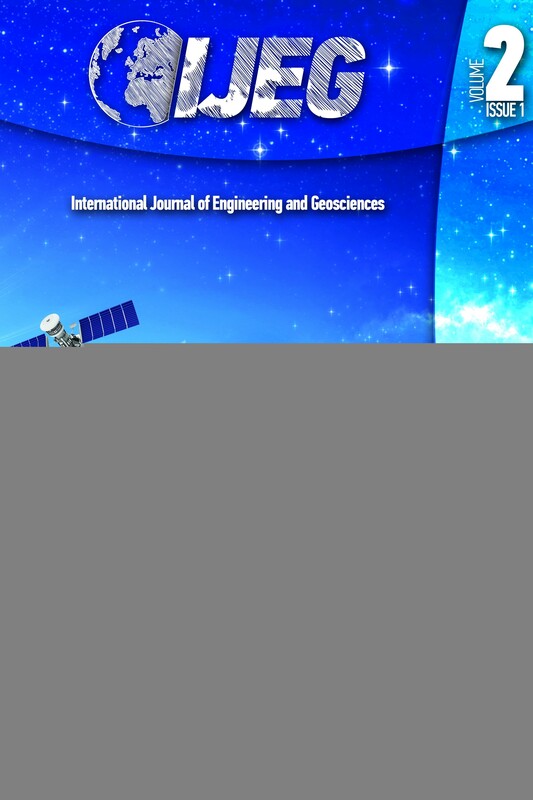 The International Journal of Engineering and Geosciences (IJEG) publishes original and innovative contributions in geomatics applications ranging from the integration of instruments, methodologies, and technologies and their respective uses in the environmental sciences, engineering, and other natural sciences. Geomatics is a branch of science that widely applied in many scientific disciplines. IJEG aims to cover the entirety of Geomatics and Geosciences, including their application domains. IJEG strives to encourage scientists to publish experimental, theoretical, and computational results as detailed as possible so that results can be easily reproduced. There is no restriction on paper length.